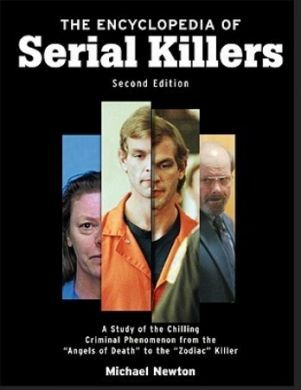 The Encyclopedia of Serial Killers - Michael Newton. 515 page eBook in .PDF format. After payment is received you will instantly receive an email with the link to download the PDF file. This guide examines the realities of serial murder versus popular myths depicted in film and television. From Jack the Ripper to Ted Bundy, the encyclopedia gives readers an overview of what is undoubtedly the most macabre and fascinating branch of crime and modern criminology.